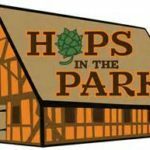 Don’t miss the 3rd annual Hops In The Park at Henricus Historical Park. 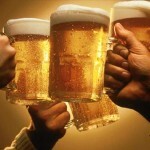 It is a celebration of all thing Virginia! Virginia beer brewed with Virginia ingredients, local food, artisans, music, all set in the historic village of Henricus with a breathtaking view of the James River. This event will take place on November 11th from 12 to 6pm. 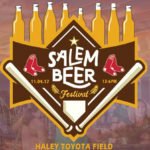 Stew masters from across the mid-Atlantic region and brew masters from across the Commonwealth will come together near the 17th Farmers’ Market in Richmond for this annual event. 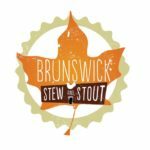 Stew will be available for the sampling and toward the end of the event quarts of stew will be available for purchase to take home. You can also vote for your favorite in the “Best Stewmaster” competition. The event will be held 18 Nov 2017 from 11a to 4p at 1615 East Broad Street, one block from 17th Street Market.